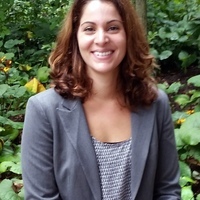 Dr. Stephanie Morano, Assistant Professor of Special Education at the University of Virginia, will lead us in a discussion about supporting mathematics and special education teachers in teaching mathematics to students with disabilities. Go here to register. Everyone attending the conference - including members - must register. Rooms must be booked by February 28. We are grateful for the support of our exhibitors! Please go here for more information and to reserve your spot in our exhibit hall. If you would like more information about exhibiting at our conference, please contact Kimberly Bender at kimberlyj_bender@ccps.net.